Do We Know What We Are Doing With The Internet Of Things? 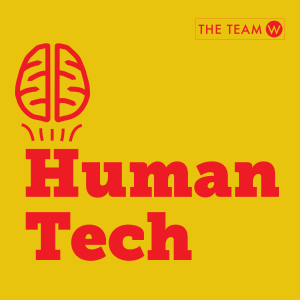 This is our first episode we recorded for the HumanTech podcast. It’s about the confusion we seem to have about how to design products that communicate on their own — the internet of things.